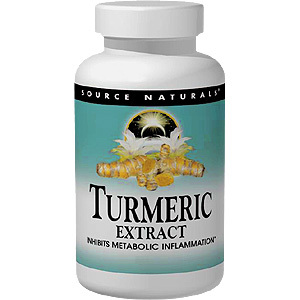 1 to 3 Turmeric extract tablets daily. Warning: If you are pregnant or breastfeeding, consult your health care professional before using Turmeric Curcumin product. 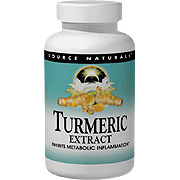 Turmeric Extract 350 mg, Yielding 333 mg Curcumin, Bromelain (extracted from pineapple) 50 mg (2,000 G.D.U. per gram). Turmeric Extract is shipped in a discrete, unmarked package. Orders are processed immediately and usually take about 3 to 5 working days to be received. We do ask that you try it for 2 to 3 weeks to feel the full effects. Any information received is used only for order processing and shipping purposes. Your information, such as e-mail address, will never be disclosed to a third party.